Our leadership team comes from unique backgrounds of applying technology to the employee relations process. From reducing the cost of employer-sponsored benefits and managing 1099 taxes to handling internal and crisis communications, our leaders have baked this experience into our products. As self-admitted "content obsessed" our team is always looking at what's next when it comes to the intersection of HR, Marketing and IT. 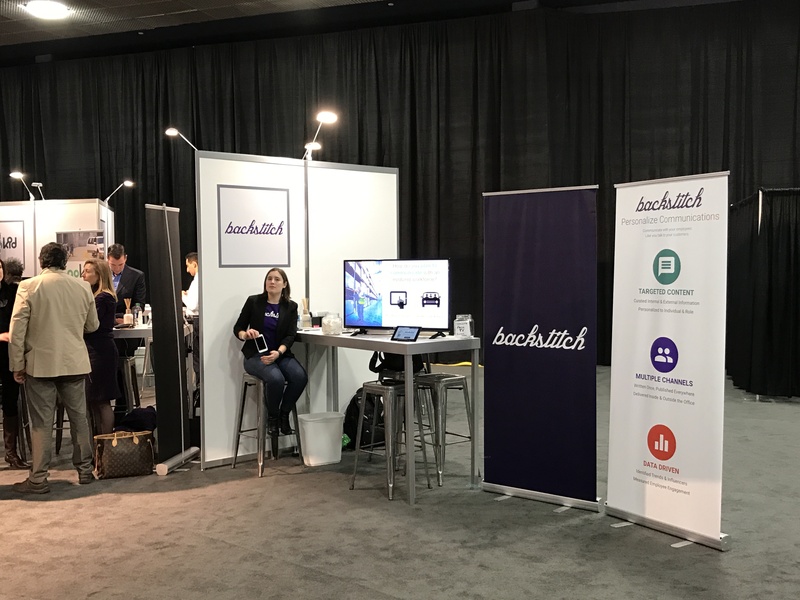 "backstitch takes a novel and intriguing approach to employee engagement ... a significant time-saver for HR teams"